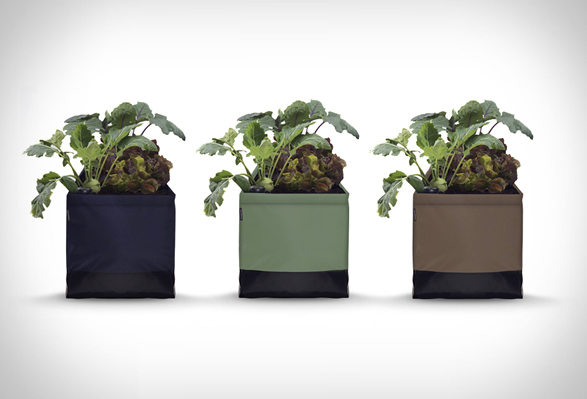 The talented team behind the Noocity Growbed are back with a new product for the growing trend of urban agriculture - the Noocity Growkit, an adapted version of its big brother, in a more portable size but still with the same advantages. 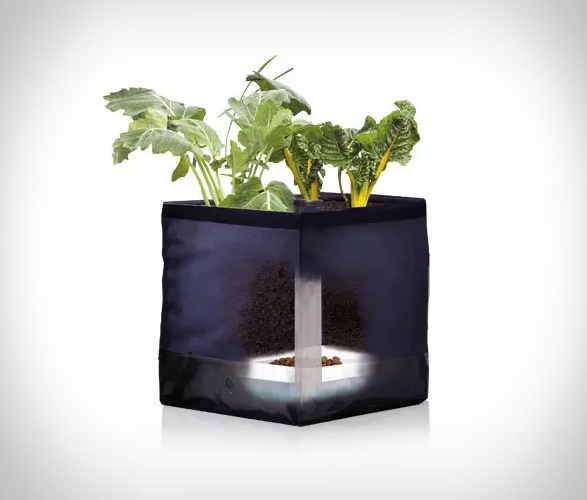 Growkit is the ultimate urban agriculture kit for beginners, an innovative self-watering and self-fertilizing urban gardening system that only needs to be watered every 15 days! 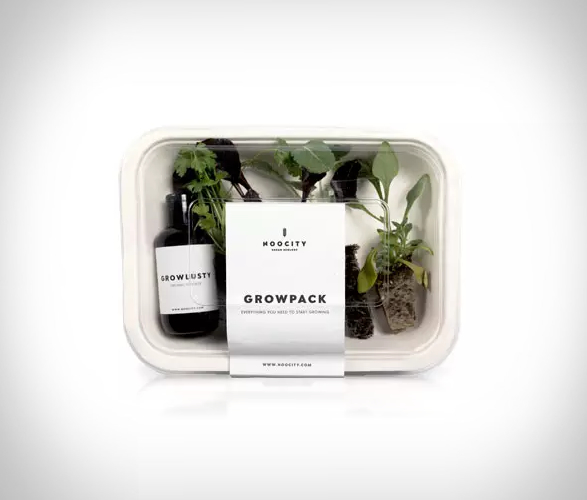 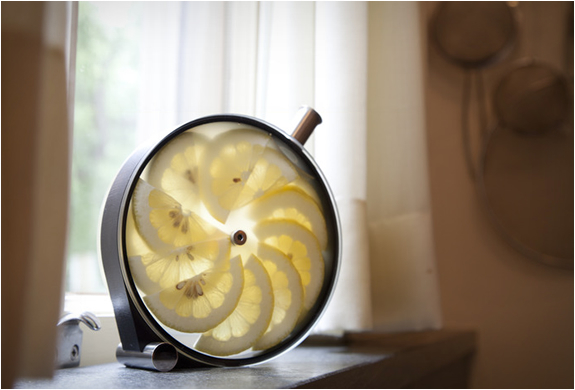 More people around the world are taking a look at urban farming to grow fresh and healthy food in their homes, the Growkit makes it easy to take advantage of all the benefits that Urban Agriculture can bring to your health, family and environment. 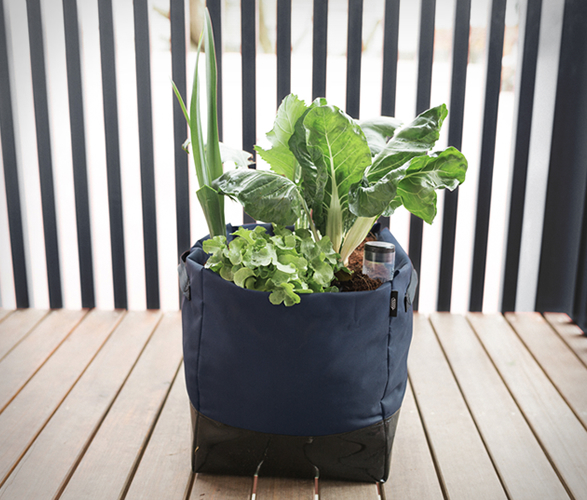 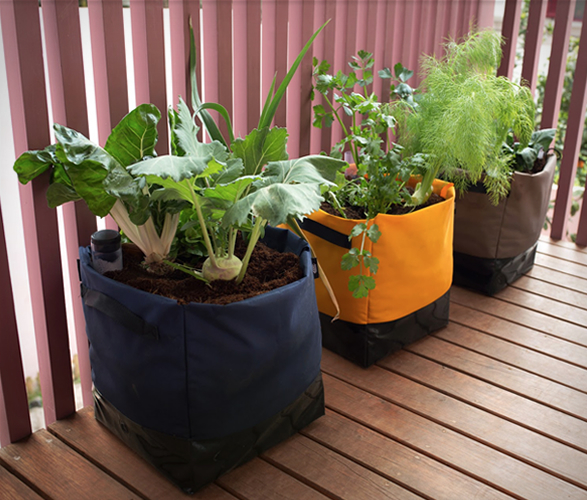 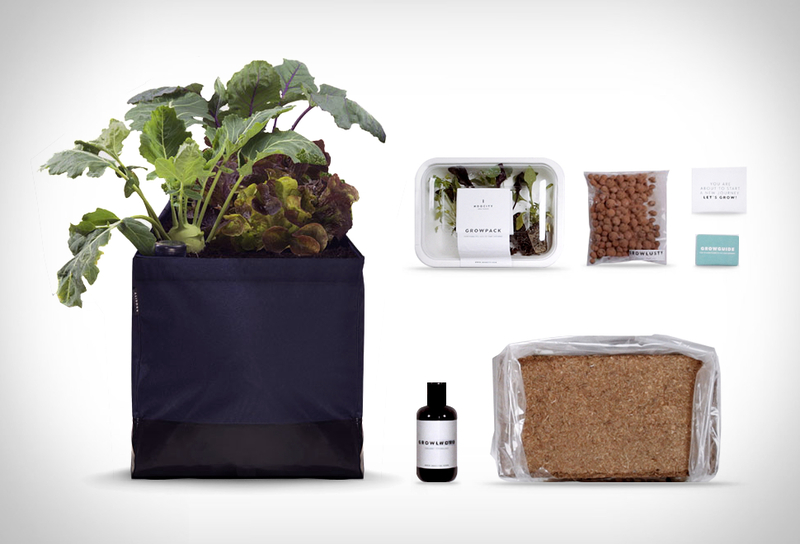 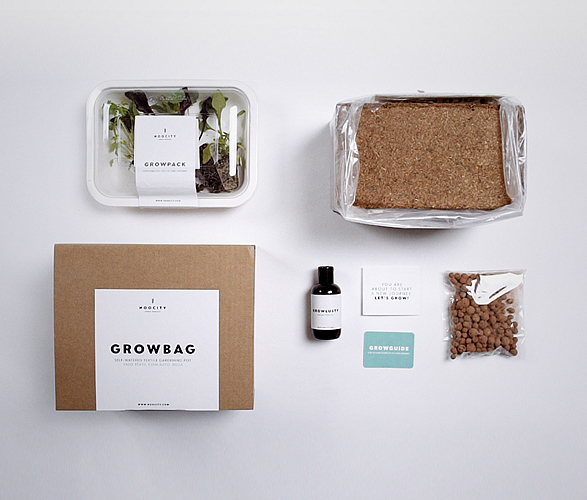 The whole kit comes with a Growbag growing container, with a Growpack composed by carefully chosen seasonal organic plug plants (specially chosen for inexperienced growers), and by a bottle of the appropriate organic fertilizer to help you keep your plants nourished in the healthiest way possible.